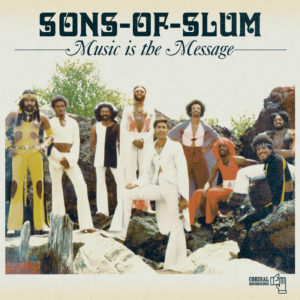 Sons Of Slum hailed from Chicago, Illinois and were formed by founding members Maurice Bell and Daktori whilst at college in the year 1962. 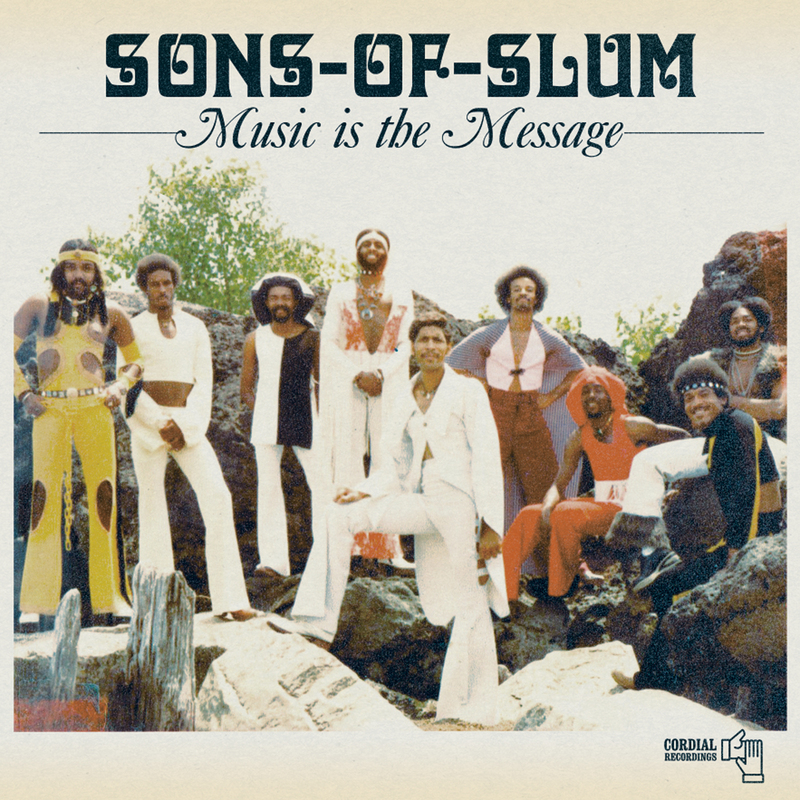 They played in and around Chicago until the legendary Mel Collins took over management and gave them the name of Sons Of Slum. During his tenure they backed such soul luminaries as Garland Green, Syl Johnson and Otis Clay. Their debut single came on Mel’s Gamma label with ’16 Miles Of Plastic Ghetto/The Push & Pull.’ When Mel realised that he’d take the band as far as he could they switched management to Pervis Staples, who positioned them as the back up band on the road for the Emotions. Pervis also secured a recording contract with Stax Records, where they released two singles; ‘Right On/What Does It Take To turn You On?’ & ‘The Man/What Goes Around(Must Come Around)’ and recorded an album that was never released. With the demise of Stax the group split from Pervis and a local promoter Ken Freeman stepped forward to steer the group forward. Ken was able to sign the group to Capitol Records and their second album was recorded. This album was never released and the Capitol soon dropped the group. The Sons then decided to take control of their own destiny and recorded their third album before splitting in 1978. This was also never released until now and the partnership with Cordial Recordings. The full history of the group can be found in the interviews with founding member Maurice Bell and drummer Kevin Rowan who joined in 1974.